The CIC Prof M Sridhar Acharyulu held that during the pendency of RTI application relevant record should not be destroyed by public authority even if its weeding out policy permits. The CIC cautioned that such a destruction of record would be serious breach of Right to Information Act and directed to explain why penalty could not be imposed under Section 20 of RTI Act, for such violation. Mr Ashok Kumar Dikshit sought in June 2012 information with regard to appointment of Associate Professor. The CPIO claimed no such information available. Appellant complained to CIC. Section 8 (1) says save as otherwise provided in any law for the time being in force, no public record shall be destroyed or otherwise disposed of excepts in such manner and subject to such conditions as may be prescribed. Though Public Authority can destroy as per the prescribed weeding out policy, this section saves the provisions of other law. 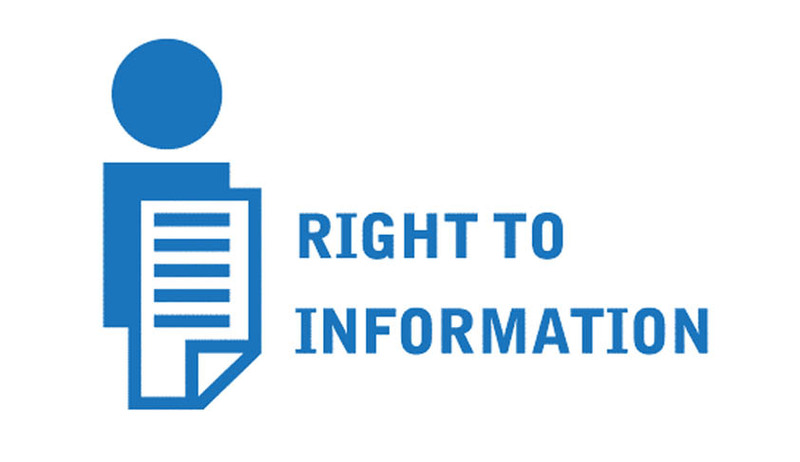 In the present day context, RTI mandates the information held to be disclosed subject to exceptions. Section 9. Whoever contravenes any of the provisions of section 4 or section 8 shall be punishable with imprisonment for a term which may extend to five years or with fine which may extend to ten thousand rupees or with both. The Commission said that it does not accept the claim of the respondents that the record is weeded out without showing their Weeding out Policy, especially when an RTI application is pending in respect of that record. If the record is weeded out during the pendency of the RTI application, it will be violation of RTI Act. Record cannot be destroyed after RTI application is filed, even if it outlived the time prescribed under weeding out policy and if destroyed like that, it would invite the penalty under Section 20 of RTI Act. The Public Authority has to explain the Commission whether they are following the provisions of the Public Records Act 1993 in destroying the old records, made any rules for their office, who is in-charge of implementation of those rules, when the particular information sought by appellant was destroyed and what is the file noting about that file before it was weeded out. If by default the record remains beyond its prescribed time, and RTI is filed for it, that amounts to information held by the authority. Every destruction of record must be properly dated and file noted which has to accompany the response to RTI explaining how and when such record is removed.